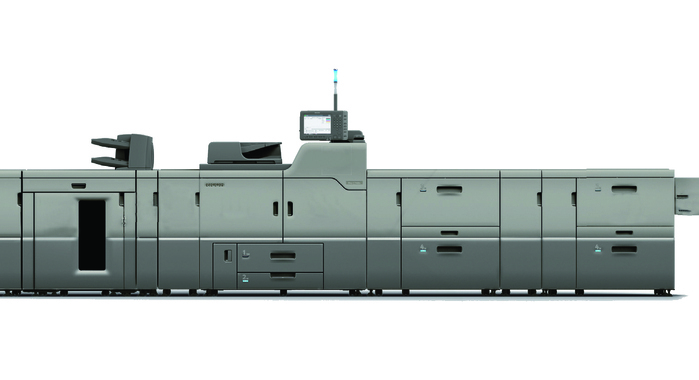 Ricoh has announced the TotalFlow print server R-61 and R-61A and the server will be launched globally for Ricoh Pro C7100 and C9100 series of sheetfed colour presses. “Ricoh considers the enhancement of the commercial printing market an area of growth and will continue to invest in products and services to help print service providers boost their competitiveness,” added, spokesman. 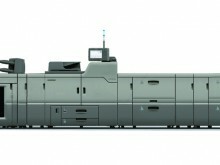 The server is compatible with Prinect, Prinergy, Equios and Apogee which are global prepress workflow solutions. The TotalFlow print server R-61 and R-61A are designed to be compatible with pre-press workflow software for offset printing by enabling the same user interface to be used for offset and digital workflows.